I'm really loving the new cookbook Quick. Easy. Healthy. by Adelaide food personalities Callum Hann ( ex Masterchef) and dietician Themis Chryssidis – It's a very versatile cookbook that I find easy to turn to when I'm looking for inspiration and something delicious and healthy for the family. The book is divided into chapters dedicated to each season, starting with Summer recipes. There is also a good section on health and nutrition, shopping tips and home cooking. 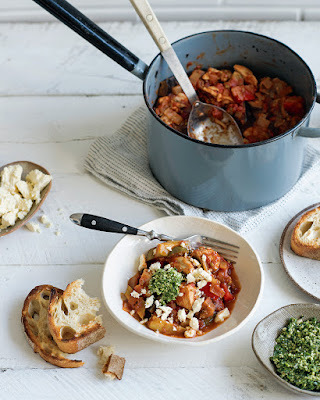 There are too many delicious recipes to mention here but some of my favourites I have already made include Quinoa, Mango and Raspberry Pudding, Baked Fish w/ Pumpkin, Basil sauce and Feta, Mushroom and Ginger San Choy Bow, Instant Banana Ice Cream w/ Sesame Praline, and this warming Chicken Ratatouille w/ Rocket Pesto ( see recipe below). 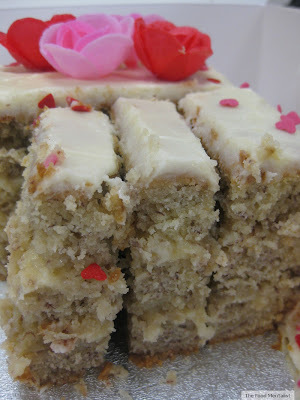 I love that the recipes are simple to follow, nutritious and require minimal prep, as time is often limited in our house. Hann and Chryssidis also run the Sprout Cooking School in Adelaide. ‘Recipe and Image from Quick. Easy. 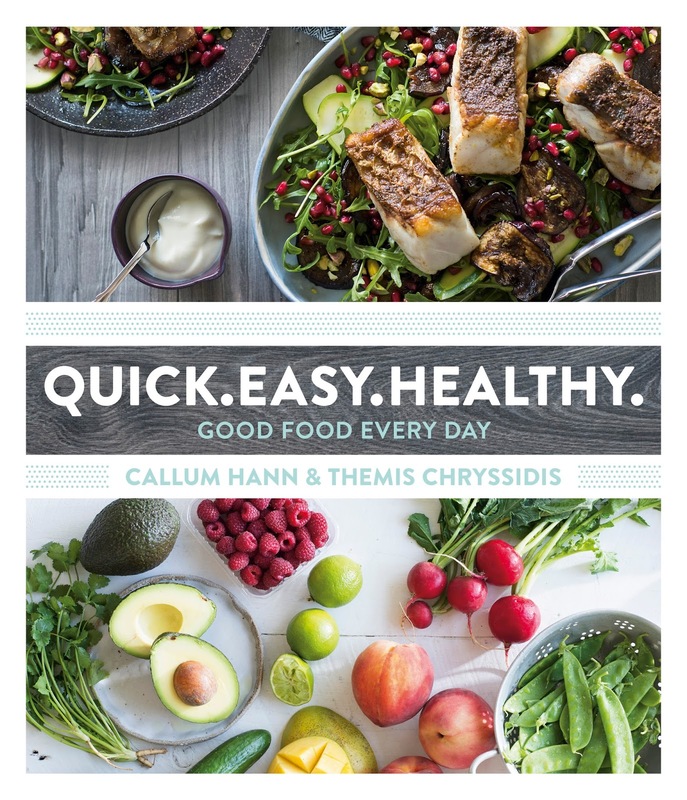 Healthy by Callum Hann and Themis Chryssidis (Murdoch Books). Ratatouille is the perfect way to use up some of those vegetables left over in the bottom of the crisper. It stores well and can be a great light lunch or a satisfying dinner when paired with a protein. Heat the olive oil in a large saucepan or stockpot over high heat. Add the onion and cook, stirring, for 30 seconds or until translucent. Add the eggplant and cook for 3–4 minutes until it starts to soften, then add the garlic, zucchini and red capsicum. Stir in the fennel seeds, leave to toast for a moment, then add the tomatoes. Bring to the boil, then reduce the heat to medium and simmer for 15–20 minutes until the ratatouille thickens and the tomato sauce darkens in colour slightly. Add the chicken and cook for a further 3–4 minutes, stirring occasionally, until just cooked. Meanwhile, combine half the basil, the rocket, lemon juice, lemon zest and pine nuts in a food processor and blitz until finely chopped. Stir in the olive oil. Divide the ratatouille between bowls. Add a spoonful of rocket pesto to each of four bowls and crumble over the feta. Serve with a slice of toasted crusty bread. Nutrition tip Most people know that for good health we should aim for five serves of vegetables a day. This dish will go a long way towards helping you meet your vegetable requirements. It also stores well, meaning tomorrow’s vegetables are sorted too! Substitution Ratatouille is a versatile side dish and can partner with a range of proteins. Try baked white fish, which will soak up the sauce and flavours of the ratatouille.